We’re ready for Saturday’s Spring Fling. We just need you to come! This past Sunday, the Friends of Gemenskap Park Steering Committee got together to fill eggs for this Saturday’s Inaugural East Ballard Spring Fling in Gemenskap Park. Let the party begin! If you’re interested in working with these fine neighbors to plan the next park event, please reach out to gemenskap.park@gmail.com or come by on Saturday and speak with one of our volunteers! Join us from 10AM-1PM this Saturday April 20 at the south end of Gemenskap park for an old fashioned egg hunt for all ages. We’ll start off with the youngest kids around 10:15AM and then phase in the older kids after that. We’ll also have face painting, coffee and treats from the Ballard Market and games at the north end of the park. Bring your neighbors, friends and family, and enjoy a fun morning in the park. Bring the sun with you too while you’re at it! After we posted our reminder a few weeks ago, neighbors started reviewing the vast amounts of information provided on the Sound Transit Online Open House and came away with more questions than answers. Neighbor, Brian LeBlanc, helped us understand a bit more from his writeup after his visit to the open house at Ballard High School. Now, East Ballard neighbor, Kristin Doll, has posted an incredibly researched and in depth analysis of the Ballard Light Rail options under consideration. We encourage you once again to take a little time in the next couple of days to study the options, make your own decisions based on your own research and most importantly, participate in the process by providing your input by Tuesday April 2. Friends of Gemenskap Park is seeking ‘Eggsperts’ to help plan an Easter Egg Hunt in the park! Check out the new Friends of Gemenskap Park Facebook page too! 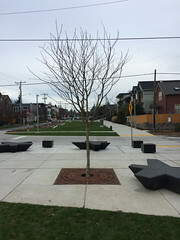 What’s your great idea to improve streets and parks in East Ballard? If you submit an idea, please share with us and we’ll help spread the word! Learn more about what types of projects are eligible: Idea Collection Examples.You can learn more about the YVYC process and how to get involved on the city’s webpage, and for questions, email amy.nguyen@seattle.gov. As we mentioned at the end of last year, Gemenskap Park was honored with a nomination for best street redesign project of 2018 by Streetsblog USA. We asked you to show your support by voting for our project and we greatly thank-you for casting 509 votes, which put us in 3rd place! 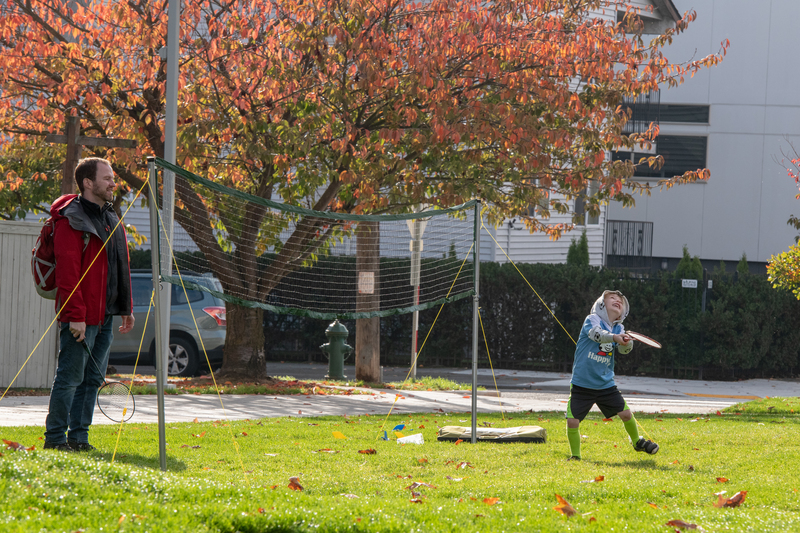 We extend our warmest congratulations to the winner, Arlington VA’s Veitch Street with over 1,000 votes! In what came as a pleasant surprise, The editors at Streetsblog weighed in and selected their own favorite from the pack and chose Gemenskap Park! 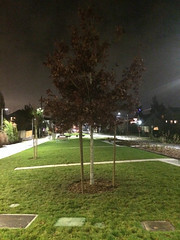 In the article announcing the winners, Streetsblog stated, “Imagine the possibilities if more cities were willing to remove parking spaces to add green space”. 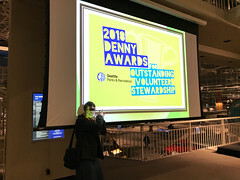 Thank-you Streetsblog for giving us some national recognition and thank-you to Dongho Chang, SDOT Chief Transportation Engineer, whom we learned, nominated us in the first place! What a happy way to start the new year! So, get out there now and enjoy your award-winning park! EBCA Monthly Meeting - 3rd Wednesday May 15, 2019 at 7:30 PM – 9:00 PM Location changes. contact Dawn at eastballard@gmail.com for location.